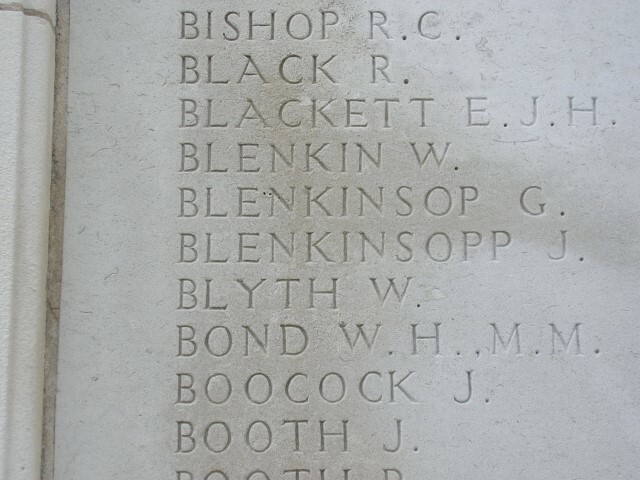 270040 Private Wylam Blenkin, 12th Battalion, the Durham Light Infantry was killed in action 19 October 1917 and is commemorated on the Tyne Cot Memorial, Belgium, the St. Helen’s Colliery Memorial Cottages and the West Auckland War Memorial. He was 27 years old, the husband of Mary and father of 2 children. By 1901, 10 year old Wylam lived with his 28 year old sister Margaret who had married William Harrison and resided at 13 Granville Terrace, Binchester Blocks. By 1911, the Harrison family had moved to 8 Louisa Terrace, St. Helens and Wylam, now aged 20 lodged with them. He was employed as a coal miner (putter). In 1912, Wylam married Mary Elizabeth Dunn and they had 2 children, Bobby and Freda. The service records of Private Wylam Blenkin have not been traced and the exact details of his war service are unknown. 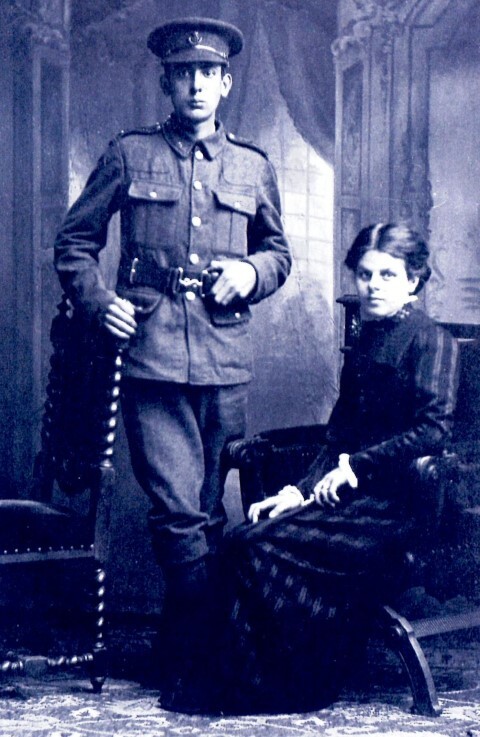 He served with the 12th Battalion, the Durham Light Infantry and was given the regimental number 3525 and later 270040. 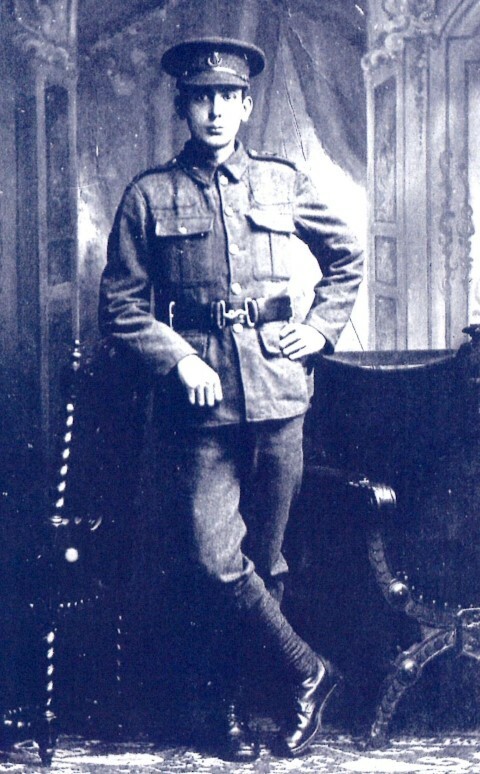 He did mot enter France until after 31 December 1915. Between 21 and 26 August 1915, the Division landed in Boulogne, France and proceeded to the concentrate near Tilques. The 23rd Division thereafter served on the Western Front until late 1917 when it moved to Italy. Serjeant Taylor and Privates Conway and McPeak are commemorated together with Private Blenkin on the Tyne Cot Memorial. 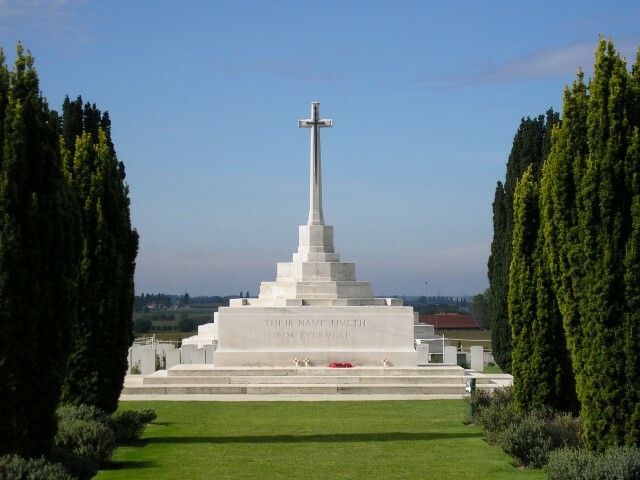 They have no known grave and it is likely that the above 5 soldiers were casualties of the usual violence of warfare when on the evening of 19 October 1917, they were hit by German shelling.